Dig into this Hearts of Palm Crabless Salad will you’ll be transported to the summer season and a day at the beach. 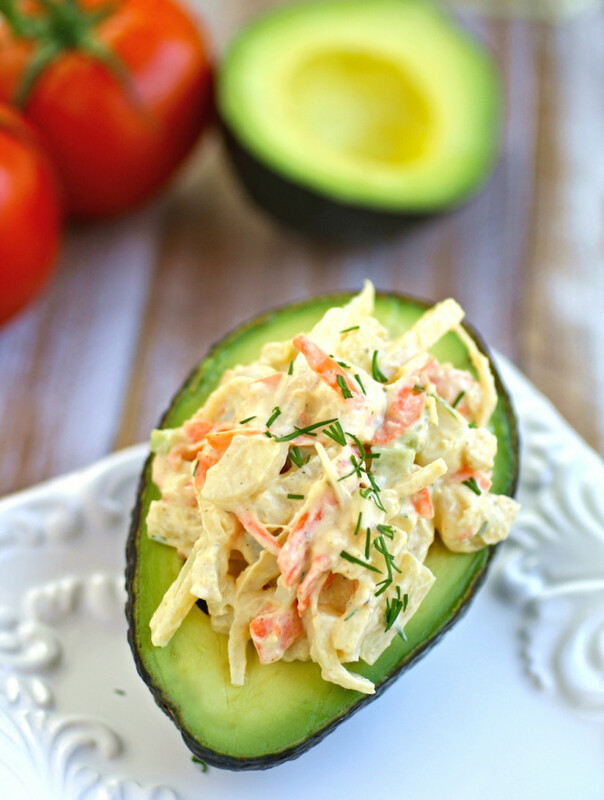 It’s creamy with a zesty seasoning that tastes great served with tomatoes, avocados, or on your favorite sandwich bread. 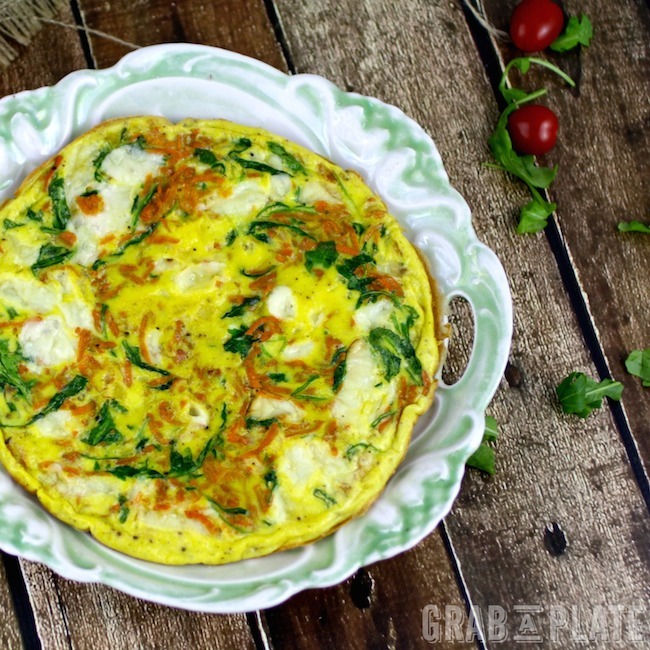 Whether you include one veggie and your favorite cheese, or you mix things up with a bunch of ingredients, a frittata makes a great meal any time of day, especially on a Meatless Monday. This recipe for Sweet Potato and Arugula Frittata with Smoked Mozzarella will hit the spot and it offers up fab flavor, too. Up the ante a bit with your next meatless lasagna. 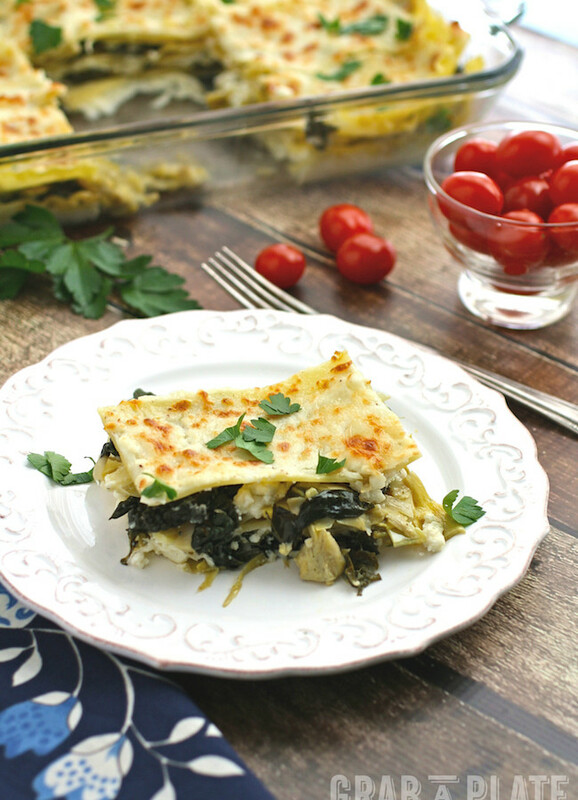 My recipe for Meatless Monday Spinach, Artichoke and Kale Lasagna is creamy, hearty and packed with tasty, colorful veggies. 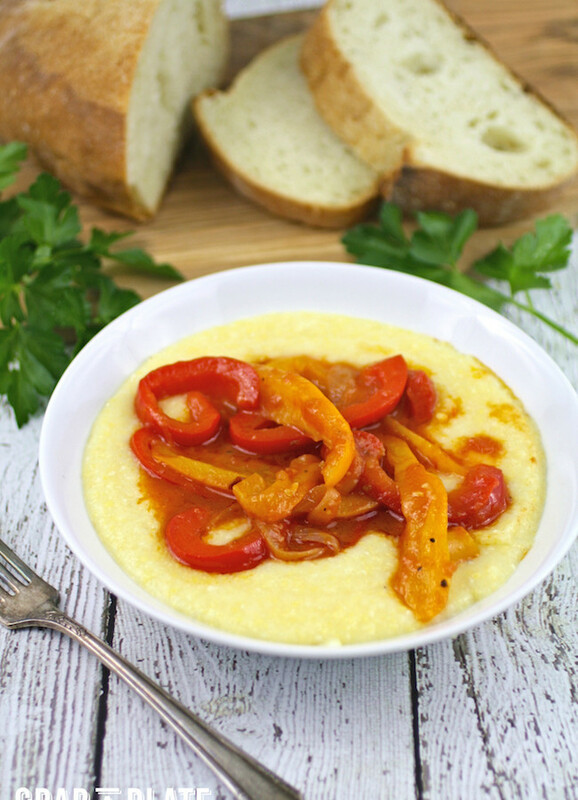 This Meatless Monday recipe for Creamy Polenta with Peppers and Onions is comfort food, pure and simple. 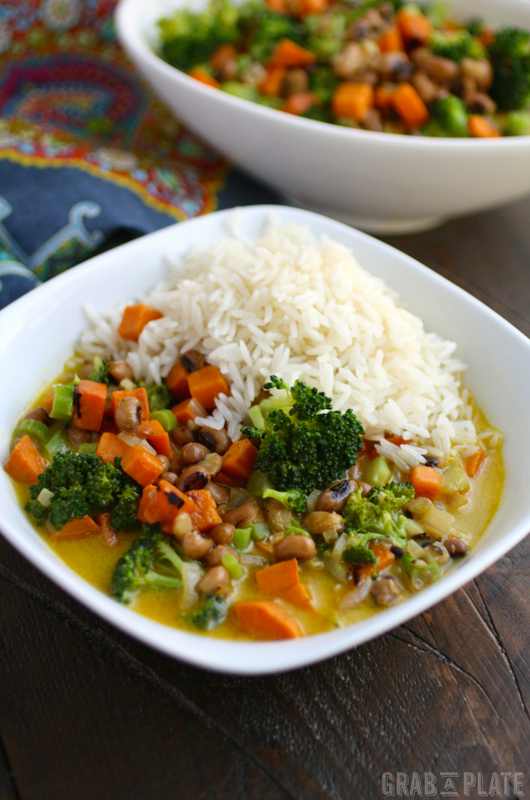 This Italian favorite is a simple, filling meal that is big on flavor and color.